It’s the sixties. US sailors on R&R prowl the streets of the waterfront in Hong Kong where the Indonesian-Chinese Hsu family lives. “What’s a prostitute?” nine-year old Ai-Lin asks her older brother Philip, who is horrified she knows the word. Eldest brother Paul tries to explain about the girls with the “orange hair” Ai-Lin has seen next door at Chung King Mansion. 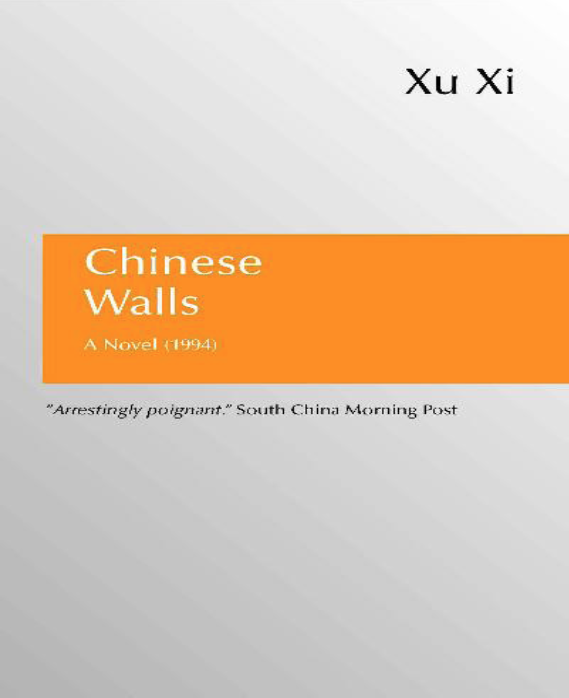 Written in the first person, the book, according to one reviewer, “leaves no cheap or smutty aftertaste,” and is “like listening to a close friend talking about her life, her family, her love and her frustrations.” This controversial first novel launched the author’s career in Asia.